Our warmer Monitor Ledge Vineyard is perfect for achieving ideal development in the late-ripening Petit Verdot grape. 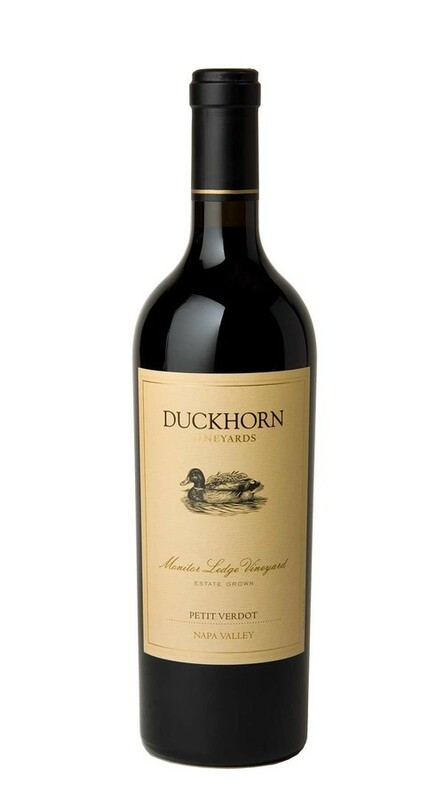 The 2009 vintage begins with pure, concentrated aromas of blackberry, cedar, coffee and eucalyptus. These elements continue on the palate, where dense, yet fully ripe tannins add to the wine’s juicy mouthfeel and rich finish.